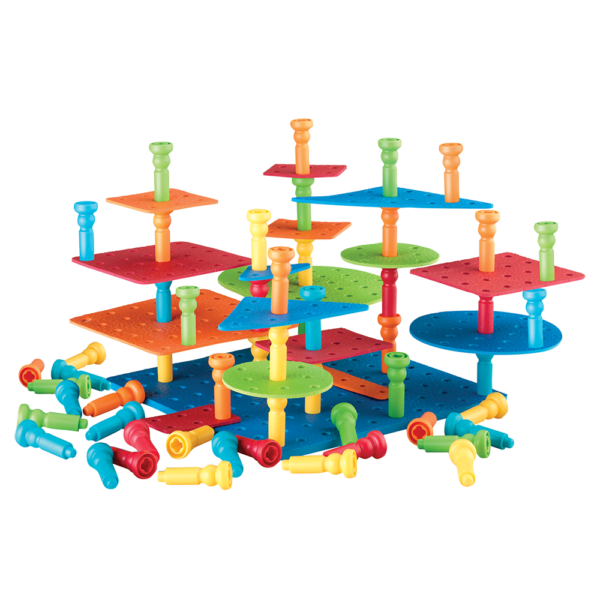 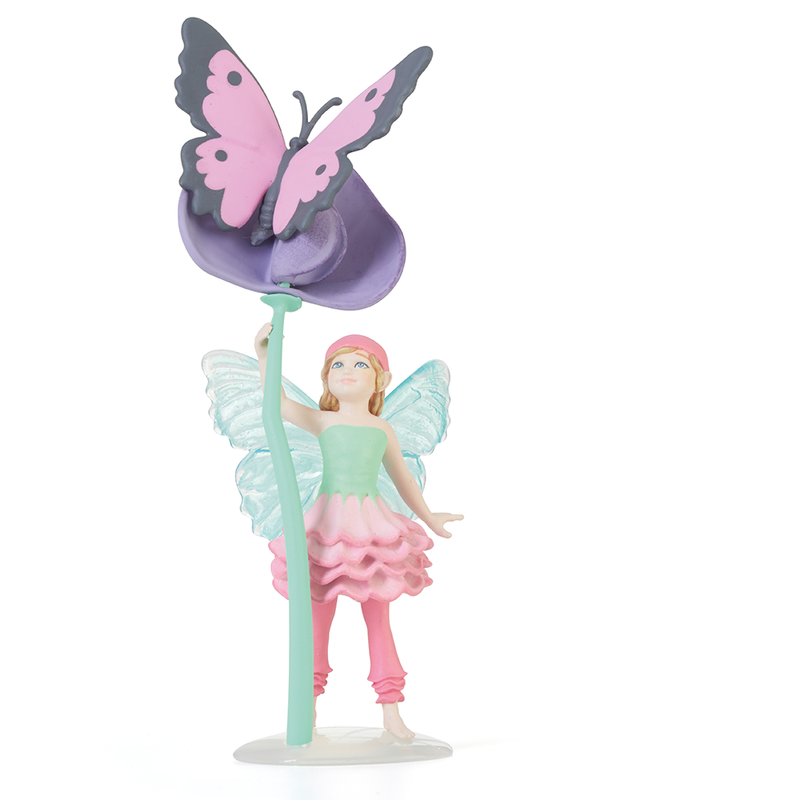 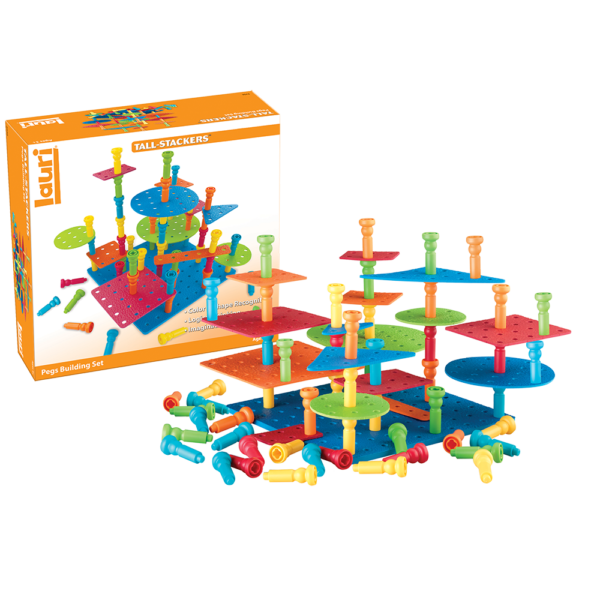 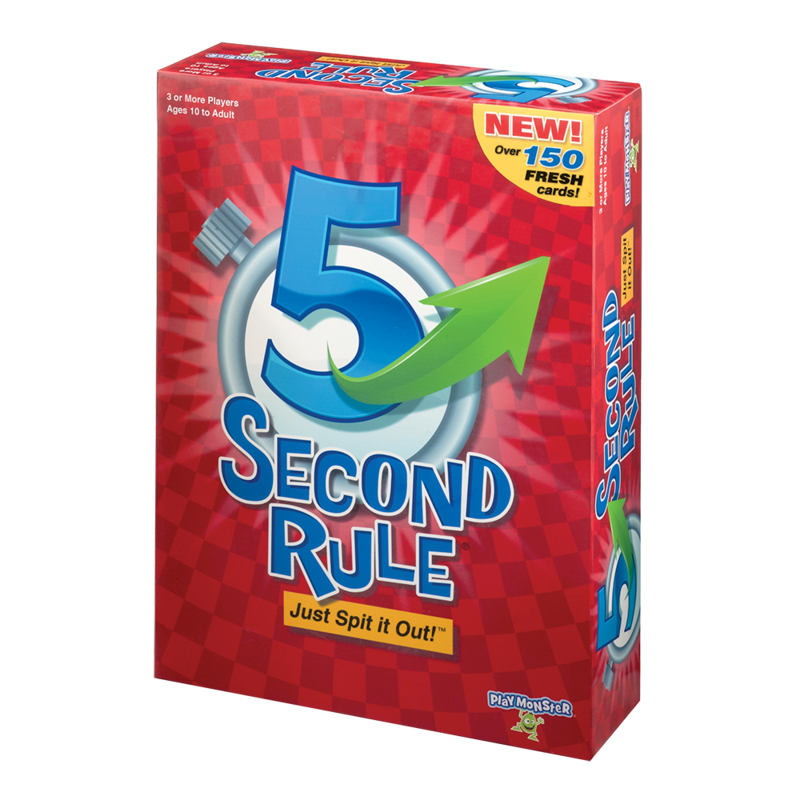 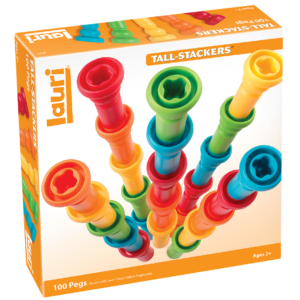 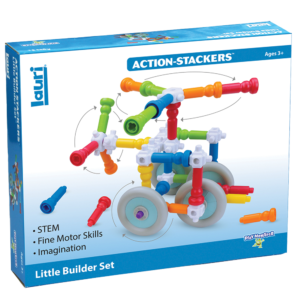 Kids will love the Tall-Stackers™ Pegs Building Set, which expands the learning experience and literally takes it to the next level. 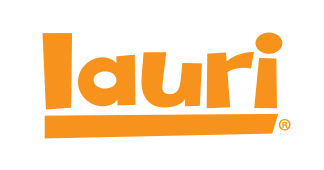 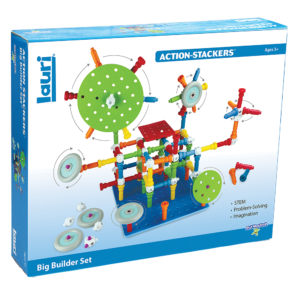 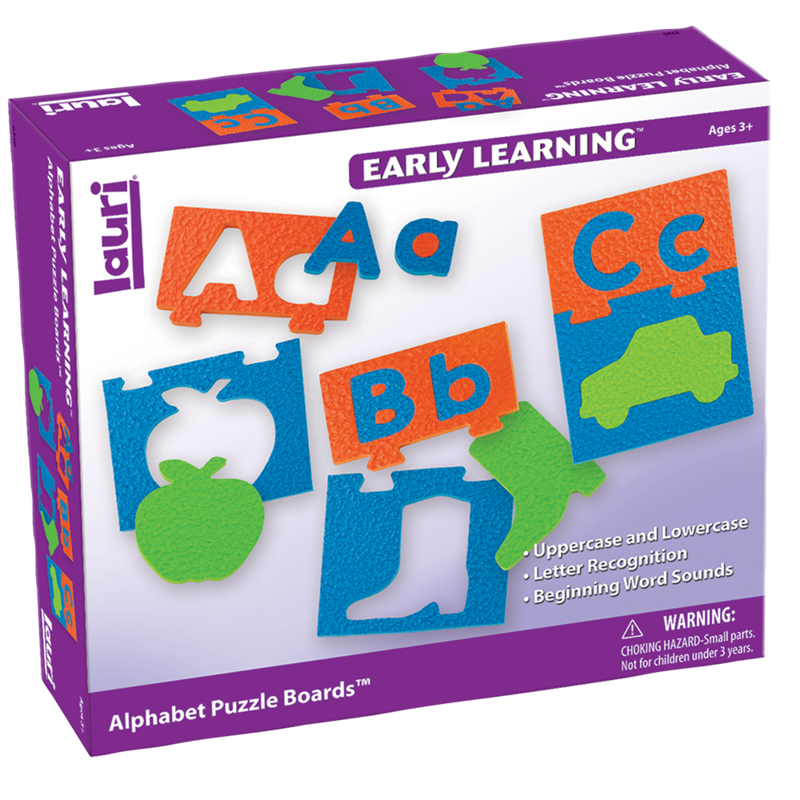 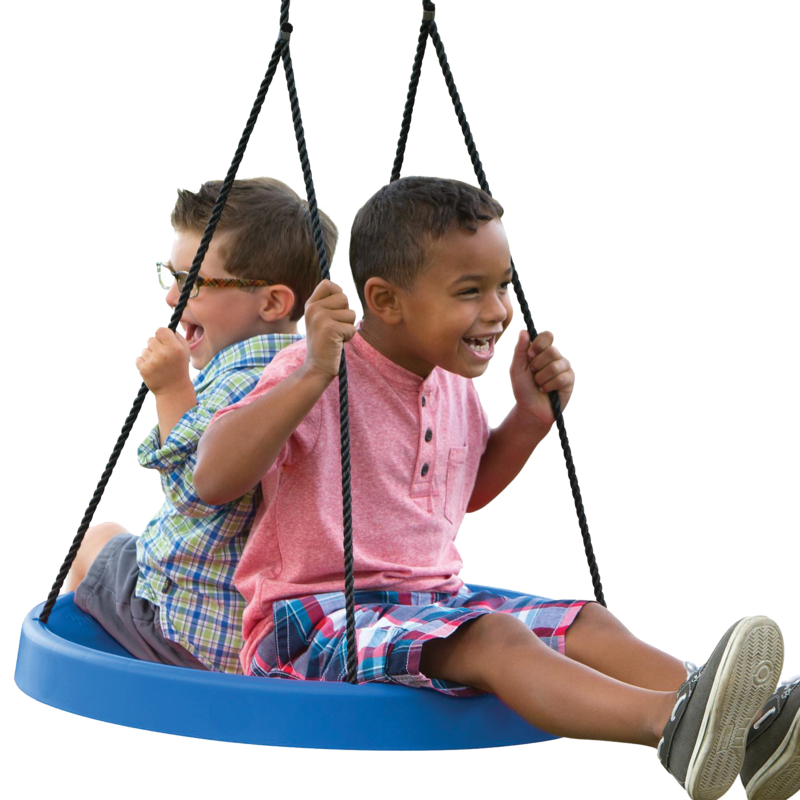 This first bulding set starts with a large, 100-hole Lauri® crepe rubber base pegboard where kids will start their 3-dimensional adventure. 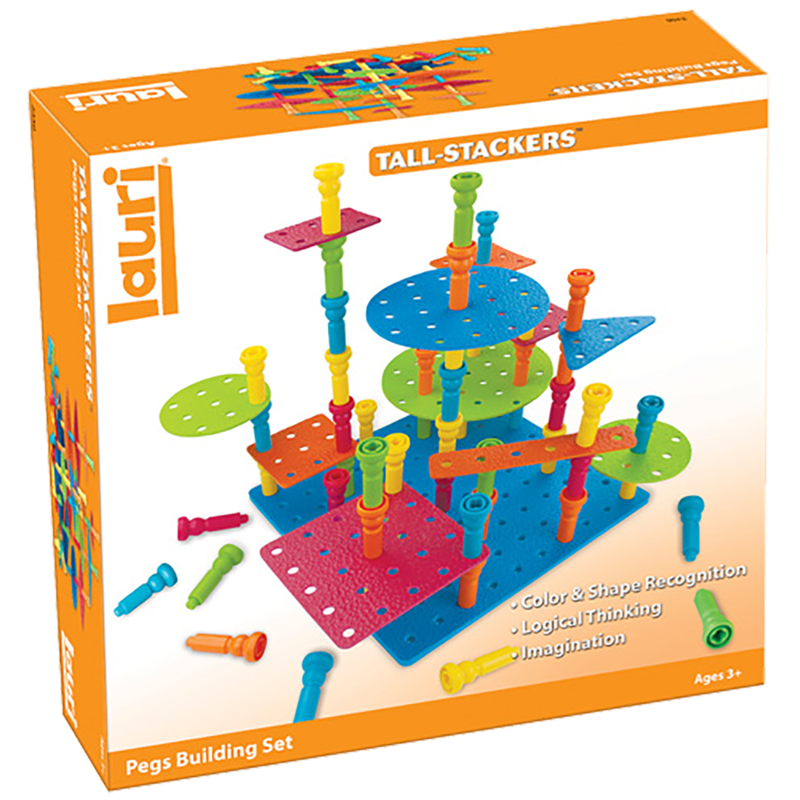 They’ll learn to think ahead and use their imagination as they plan where to put pegs to build the next platform. With 100 colorful pegs and 17 Lauri crepe rubber tower pegboards of various colors, shapes and sizes, the building possibilities are endless. 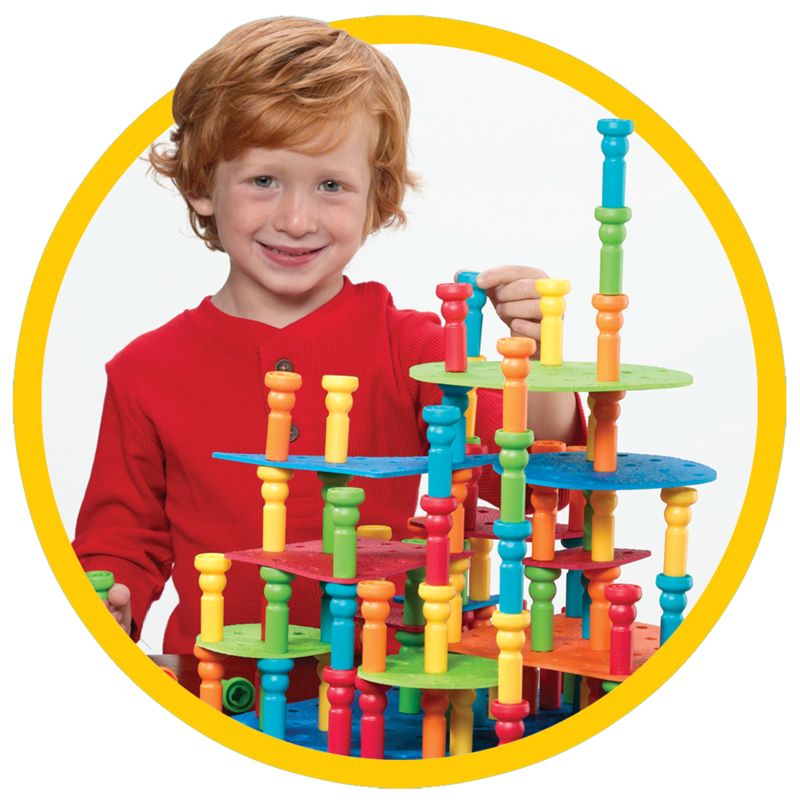 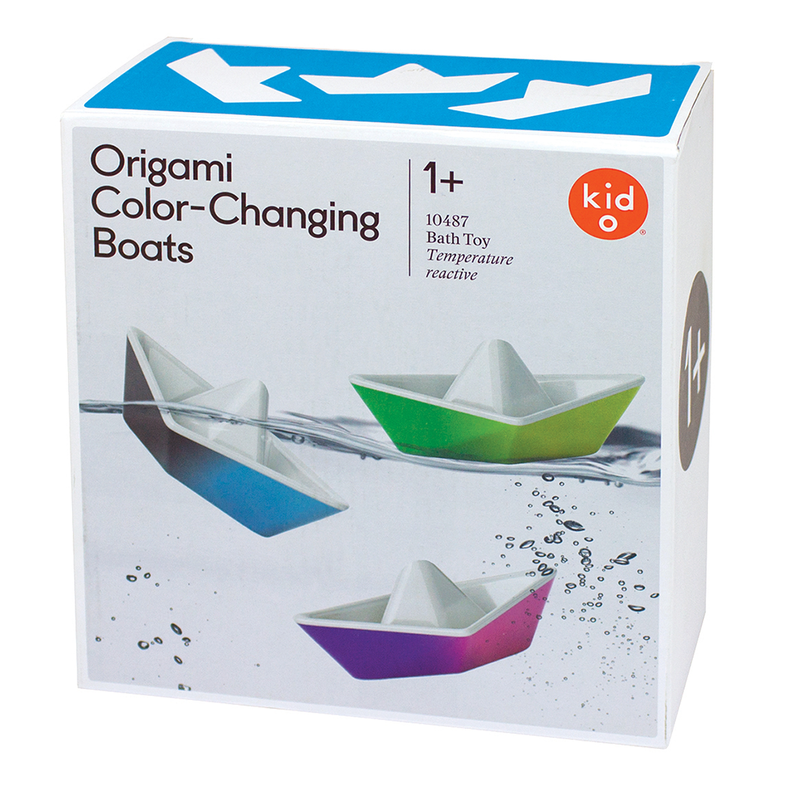 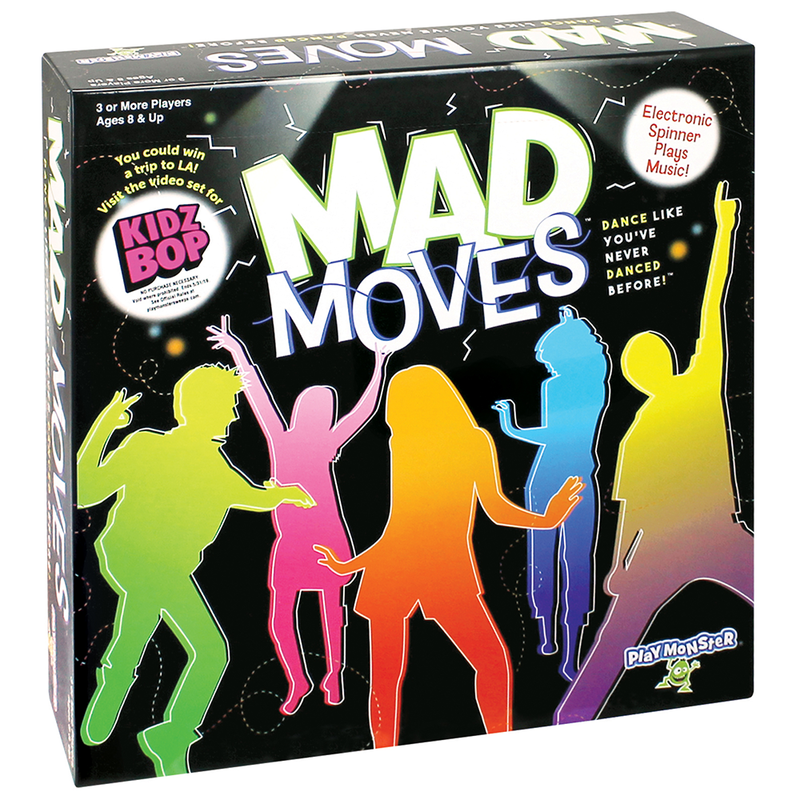 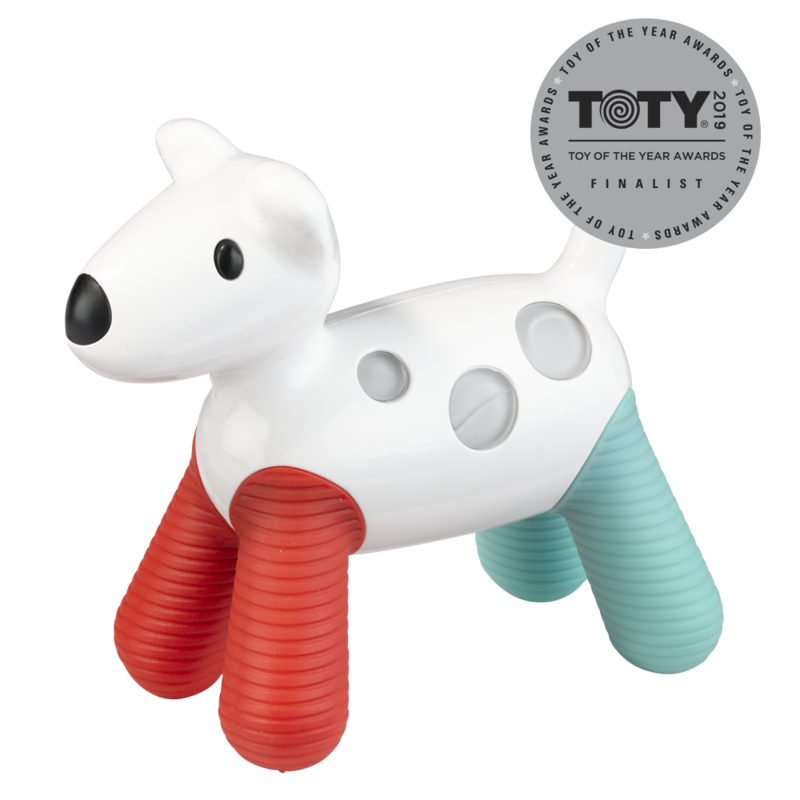 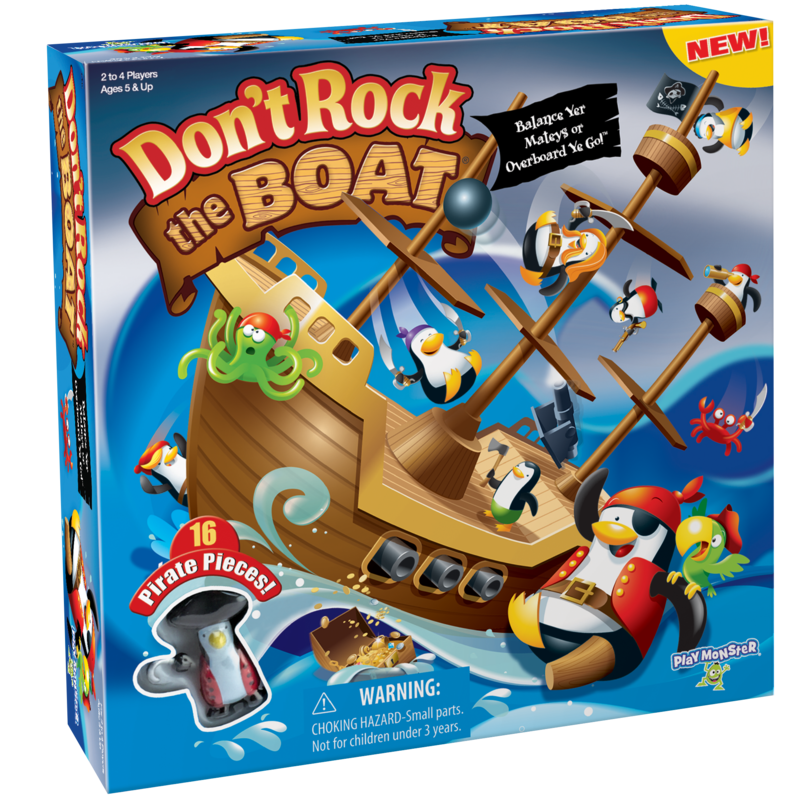 When not in use, all the 2 5/8″ tall pegs and pegboards fit into a handy storage box with a carrying handle so kids can take their fun with them wherever they go.